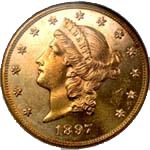 Catalog page numbers for each coin in the catalog are listed next to the name. 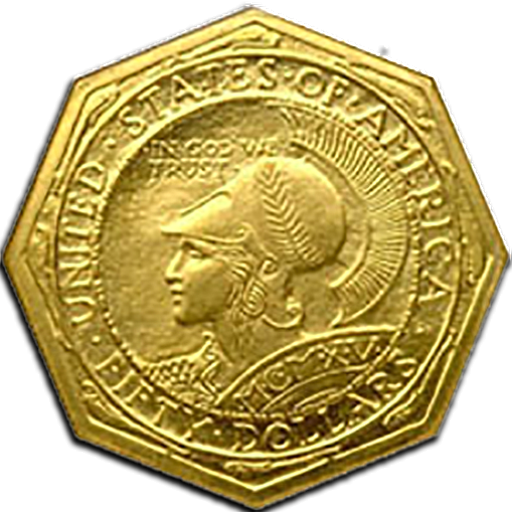 Click on page number and coin name to see price and images of the coin. The page numbers listed in red have photos of coins, if the page numbers are black no photos are available.